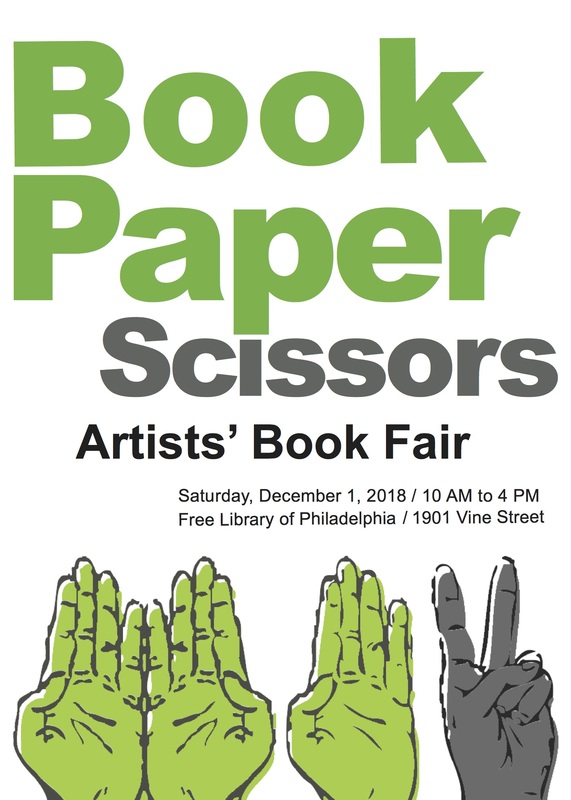 Book Paper Scissors is an artists’ book fair, free and open to the public. If it’s paper-based art, it’s here. Come and buy or just be inspired! You will find gifts for everyone on your list. A free workshop will be offered at the library during the fair.